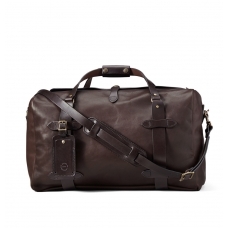 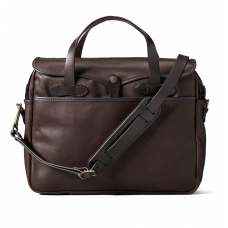 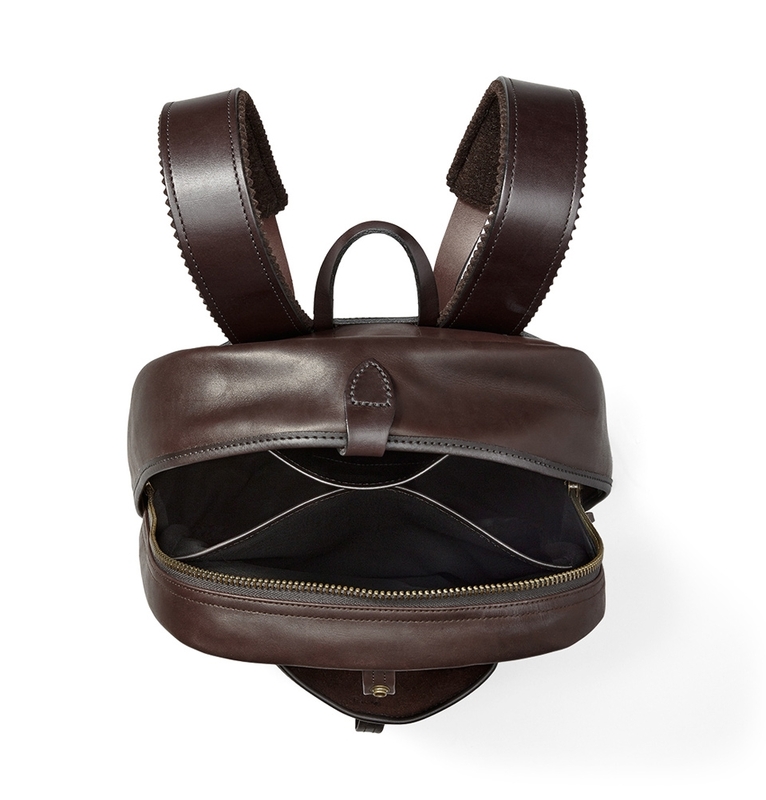 Filson Weatherproof Duffle-Medium Leather 11070397, a leather backpack guaranteed for life. 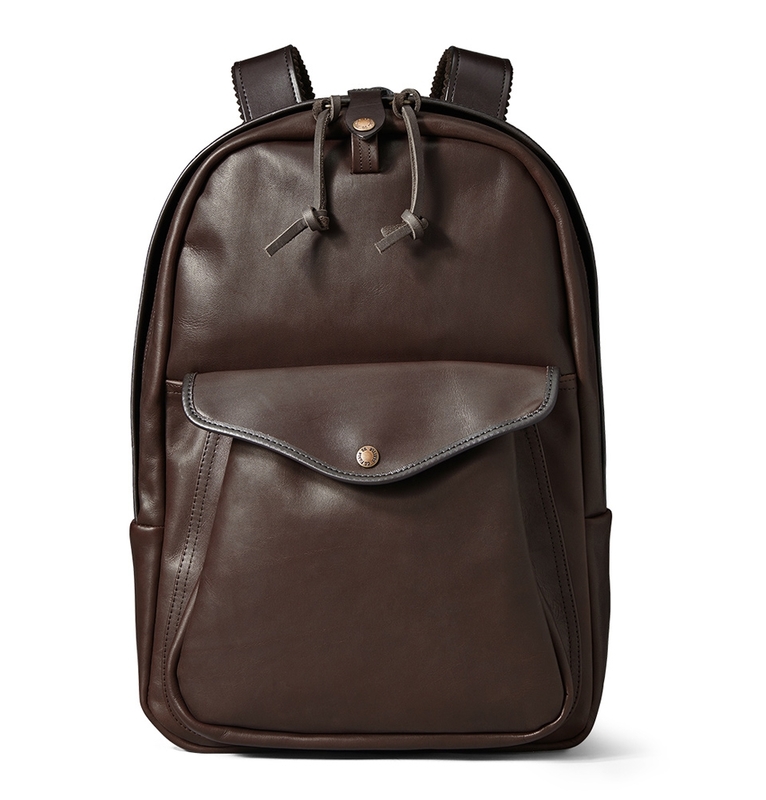 This Filson Weatherproof Leather Journeyman Backpack is built to stand up to the elements and guaranteed for life. 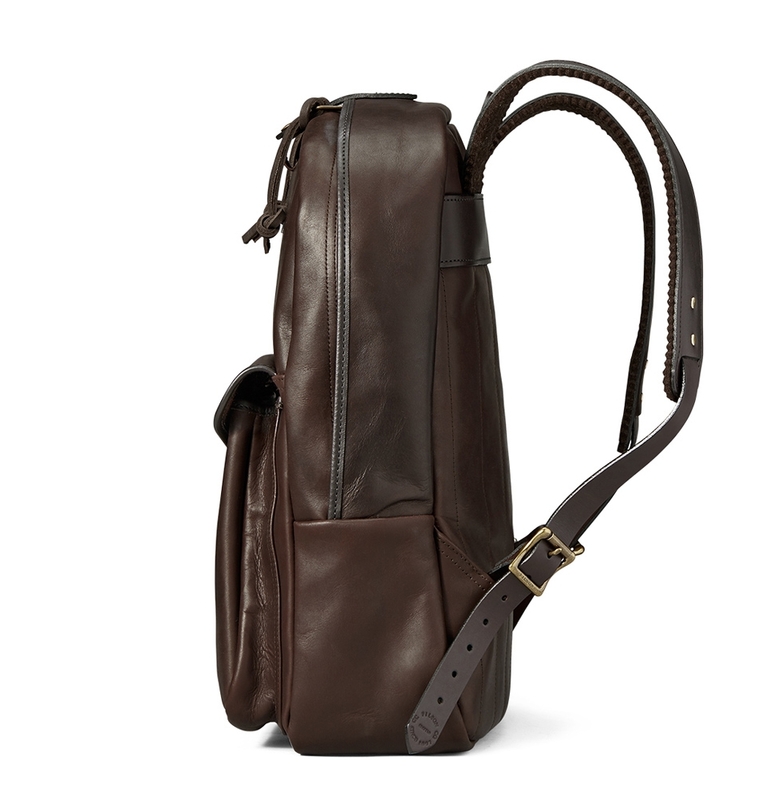 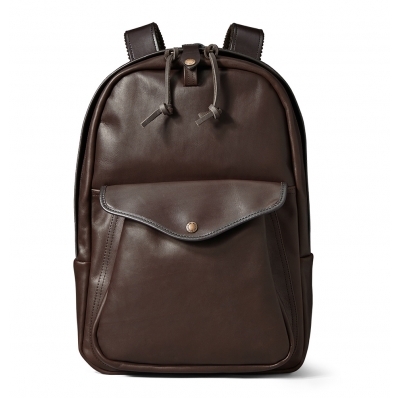 FILSON WEATHERPROOF LEATHER JOURNEYMAN BACKPACK 11070398, a leather backpack guaranteed for life. 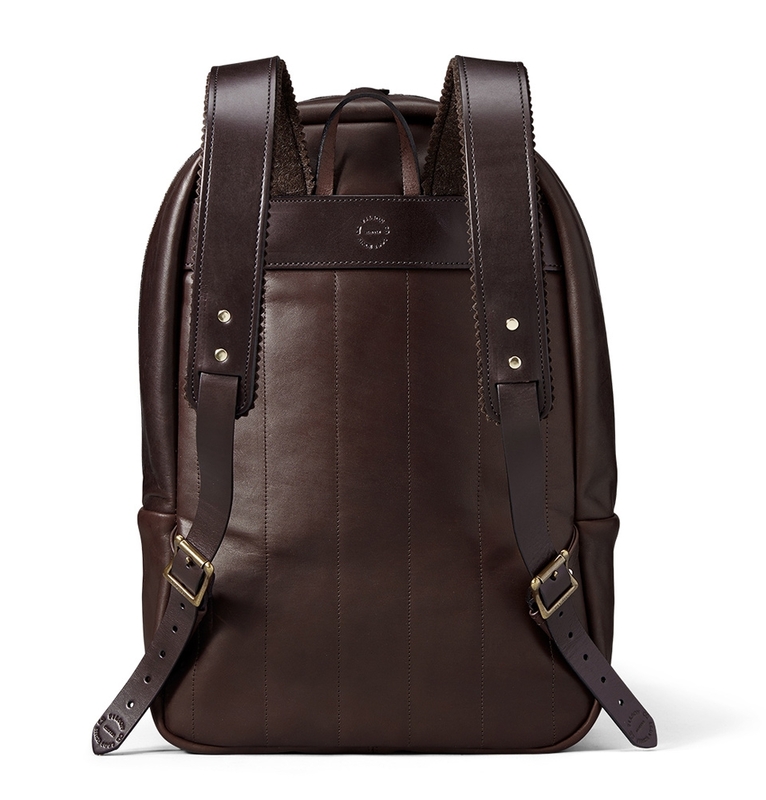 The Filson Weatherproof Leather Backpack Sierra Brown is Filson's new Weatherproof Journeyman backpack and made with a proprietary leather that’s vegetable-tanned by Wickett & Craig, the 150-year-old Pennsylvania tannery that makes our Bridle Leather. 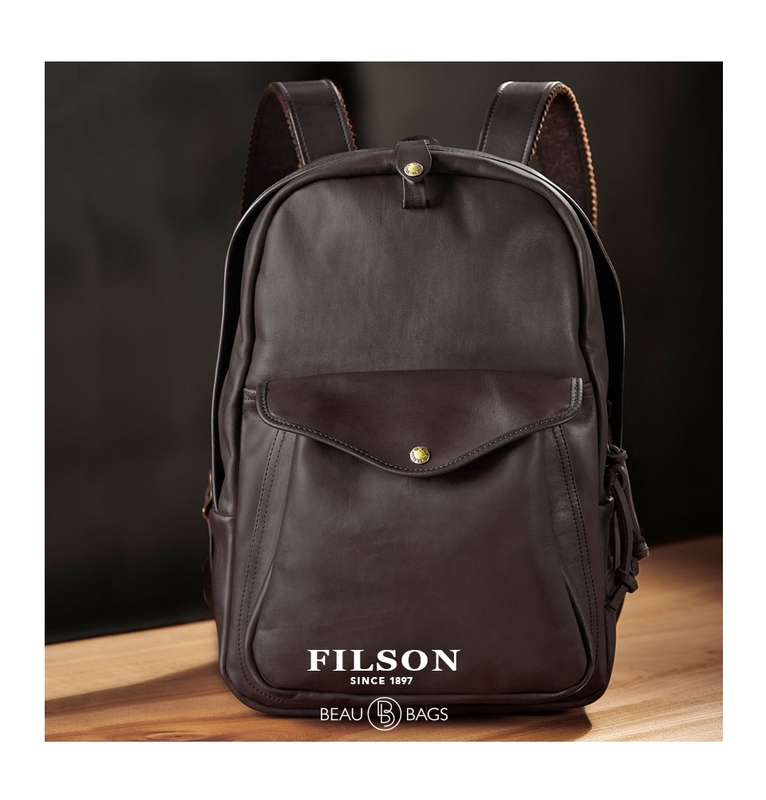 Filson worked with this longtime partner to develop this special boot-grade leather that is weather- and salt water-resistant, then added solid brass hardware and felt-lined shoulder straps so that the bag on your back is as tough as the boots on your feet. 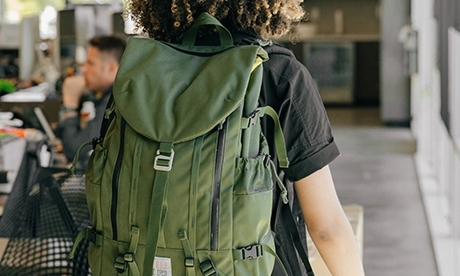 This weatherproof backpack is made with a padded laptop sleeve and felt-wool straps, which add a layer of comfort and keep the bag from shifting on your shoulders. 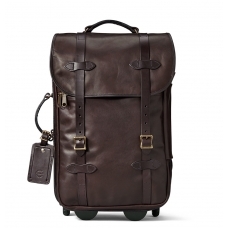 Go on tour with the Filson Weatherproof Leather Backpack 11070398. 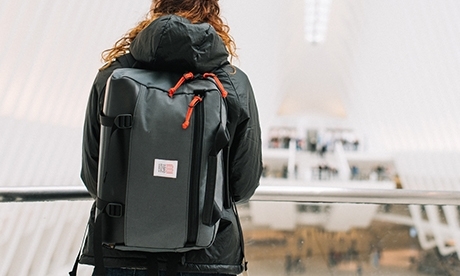 This amazing bag is your perfect travel partner for the rest of your life.